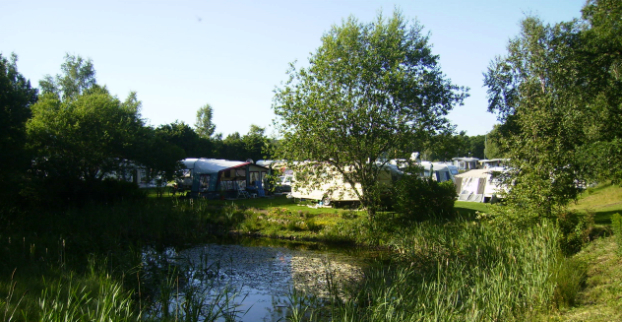 Hjelmsjö Camping is located in an idyllic environment, close to swimming and fishing. Clean service buildings. For a fee you can paddle canoe, play mini golf and tennis. All activities are located by the camping.